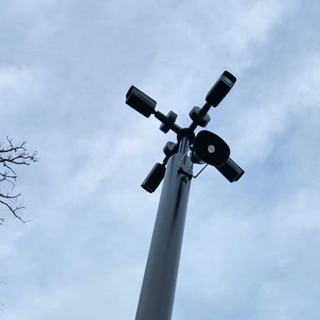 watched over 24 hours a day without fail. 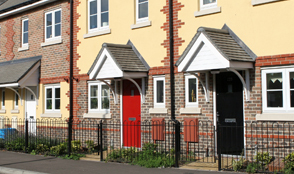 When it comes to the protection of your property and assets, why compromise? 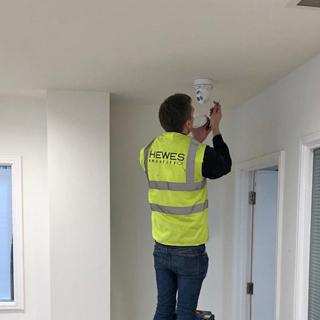 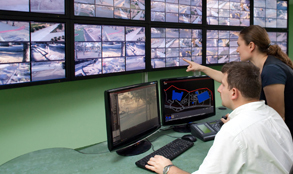 Here at Hewes Security, our aim is to provide cost effective solutions using the latest technology the security industry has to offer. 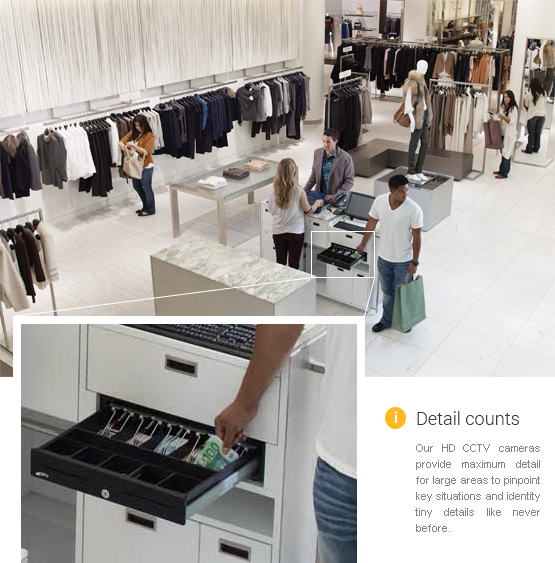 essential part of a solid security solution. 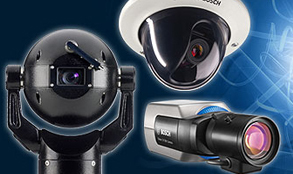 We were commissioned by Harlow College and University to install new PTZ CCTV systems within their premises. 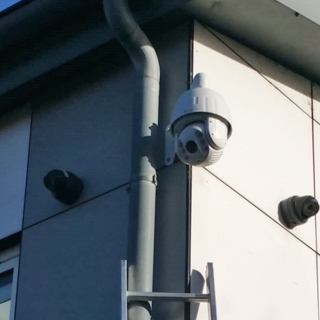 Our engineers installed new HD CCTV systems along with upgrading their intruder alarm system at their premises in Colchester.